He’s a London based designer who’s designs are sold all over the world from London, Paris to New York, I’m so excited that he’s team up with one of the UK’s favourite handbag brands Fiorelli. 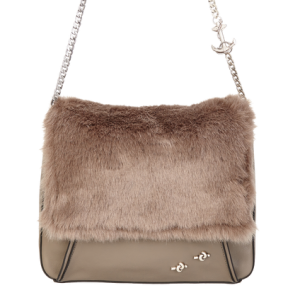 The collection consists of five pieces from zip clutches, shoulder bags and flap bags, with a mix of luxurious materials from faux pony, croc, fur and snake. Even the colour palettes don’t let you down from deep clarets, which is a big Yes for the Autumn/Winter and it’s one of my favourite colours this season, to Blush Pink that just adds a little touch of girlish glamour to your dark winter wardrobes. And Yes to your question even the old faithful colours like black and navy are present. Detailing on the handbags references back to Marios’ designs, with angular lines and structure that’s flattered by softer touches with various charm details like the nautical knot detail. Buying a designer bag for under £100 you can’t go wrong with these statement pieces. 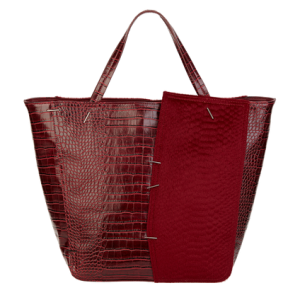 The handbag collection will be available online http://www.fiorelli.com/shop/marios-schwab.html and in major retailers from September 2015. If you decide to treat yourself it would be fab to see what you went for.